Industrial door panels are routinely damaged due to the rugged loading dock environment. 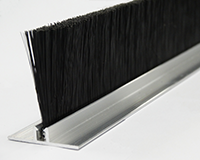 APS Resource dock door panels are the solution to costly replacements. 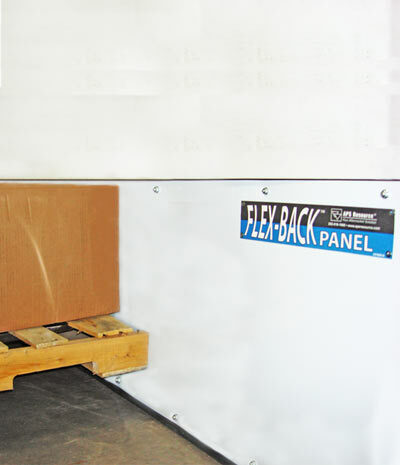 The FLEX-BACK Panel is the answer to damage to the lower loading dock door panel, one of the most frequent and costly maintenance problems today in warehouses.